Melodious Voice of Jayachandran has a special place in Malayalam music. 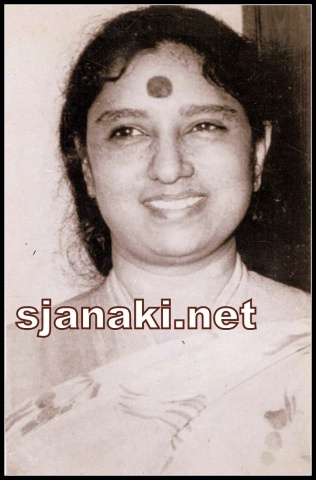 He sang some Memorable Melodies with S Janaki . 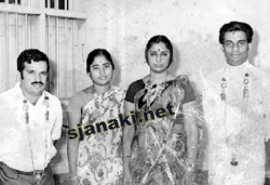 Although his mother tounge is Malayalam , He sang more songs in Tamil with her in music of Ilayaraja , They have some sweet melodies in Malayalam as well . Enjoy these songs and stay tuned for more melodies!! !